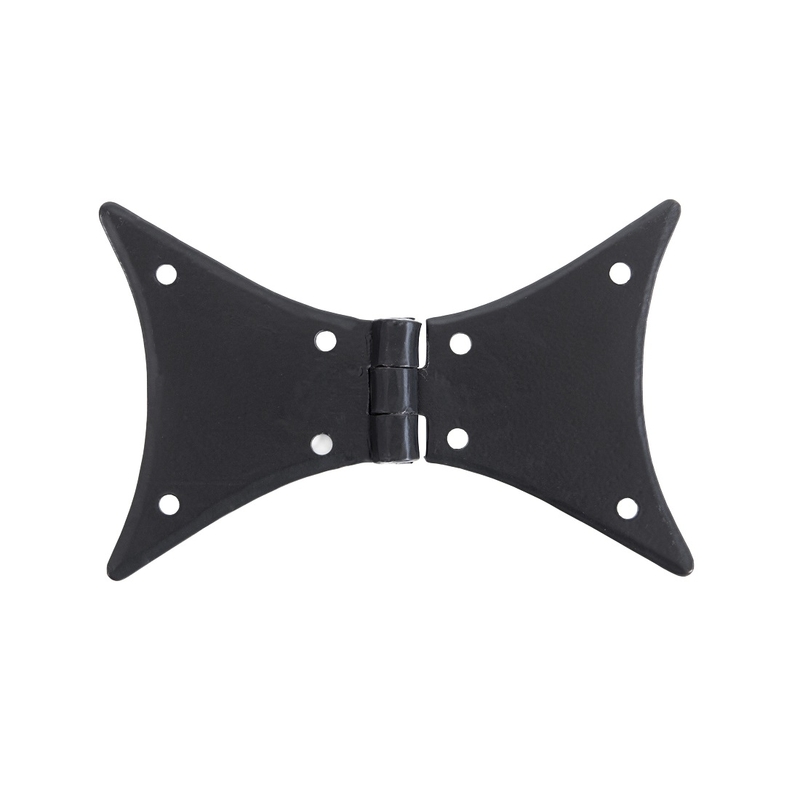 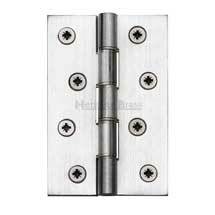 Our huge range of door hinges includes products suitable for just about every door from cabinets, exterior and interior doors. 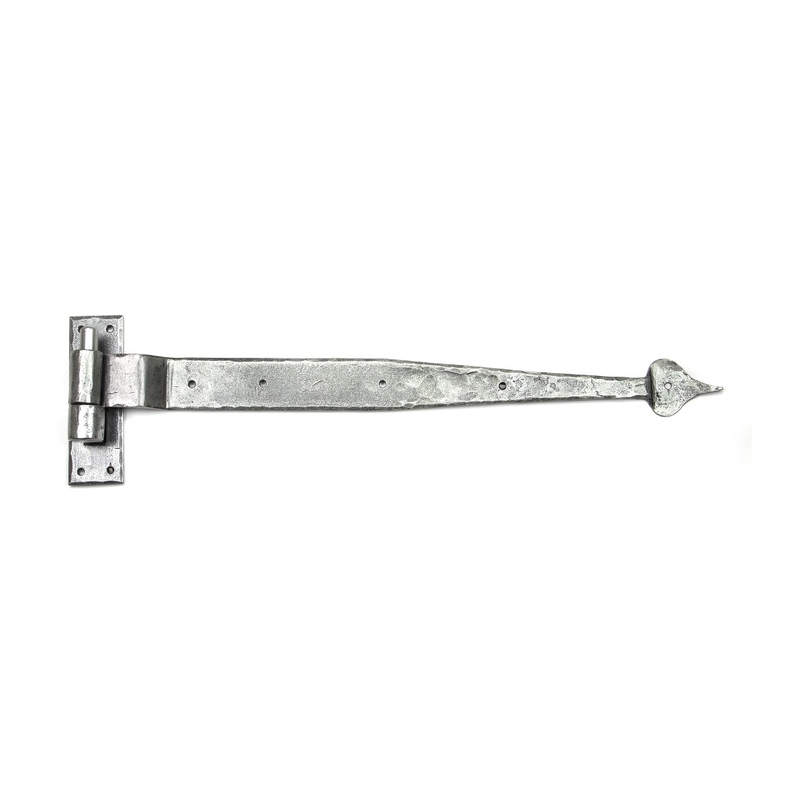 We have solutions for residential, commercial and industrial applications with heavy door hinges & stainless steel door hinges from top global brands including Arrone, Simonswerk, M.Marcus and Tectus. 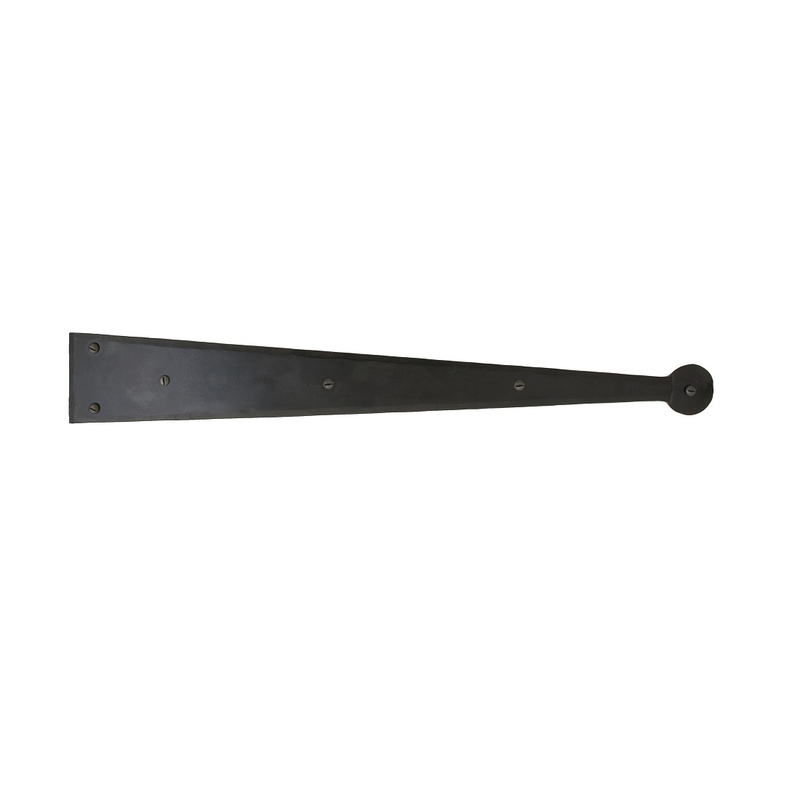 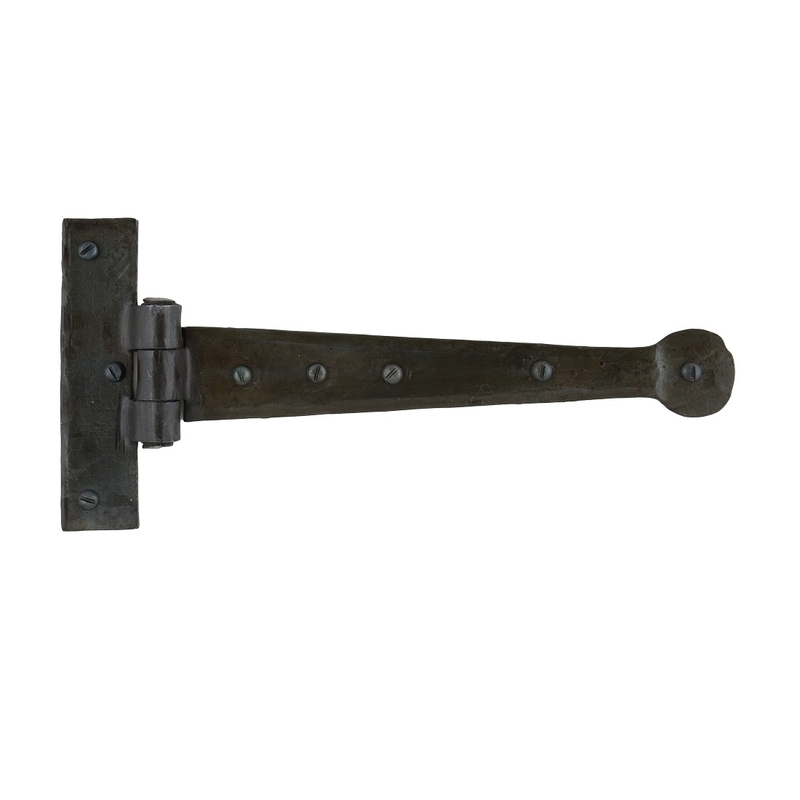 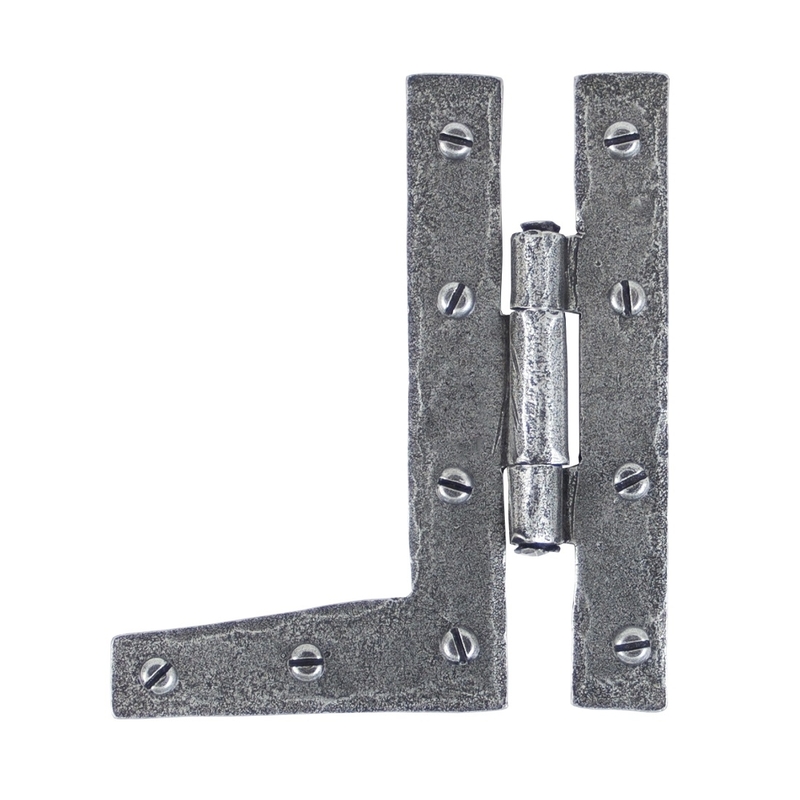 Our heavy duty door hinges are available in various finishes including brass, bronze, black iron, chrome, nickel, stainless steel, and many more. 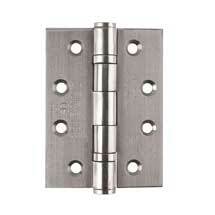 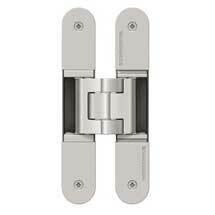 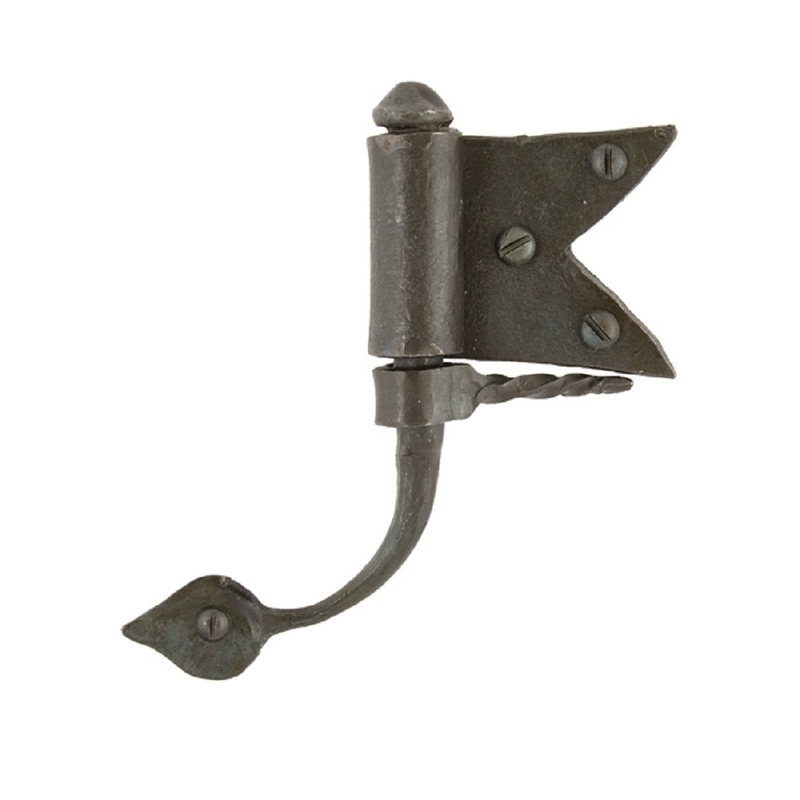 We offer high quality and heavy duty door hinges which have been tested to industry standards including EN1935. 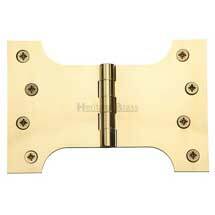 Many are also CE marked and suitable for fire rated doors.